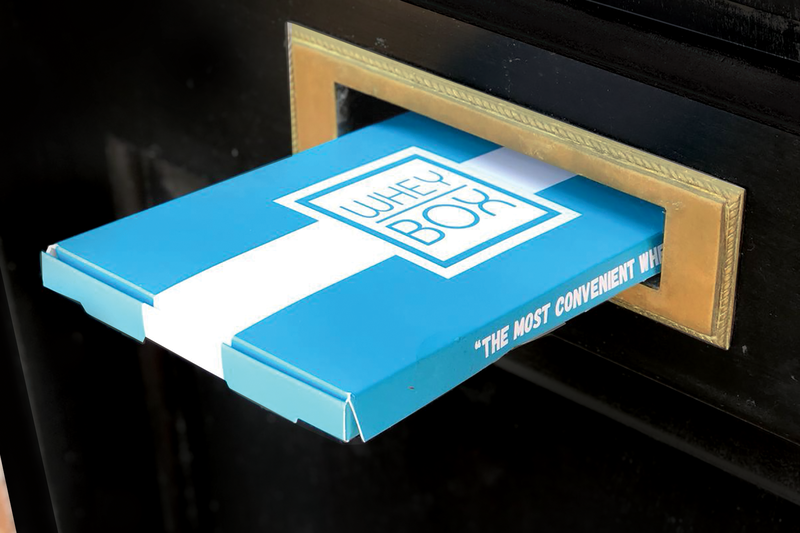 We were tired of big tubs of protein with overly aggressive branding, so we created Whey Box with three things in mind: convenience, variety and taste. Single-serving sachets of whey (and vegan protein!) in up to 15 delicious flavours, available on subscription or as a one-off. 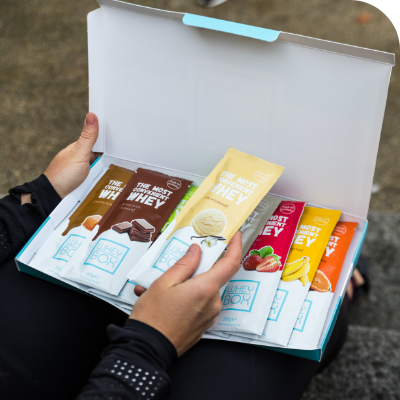 You can choose which flavours you receive and you can mix and match between whey and vegan protein! There are 10 sachets in a box!